35 Light Crystal Chandelier. 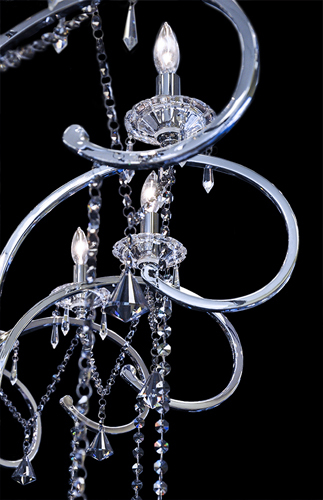 The Annalise crystal chandelier will draw you in to take a closer look. Whether your style is traditional or modern, this piece will fit them all. This crystal chandelier can easily be yours at our factory direct affordable pricing. The antique style metal frame on this ornate crystal lighting fixture is a timeless classic while the high polished chrome plated finish will bring you up to date in sophistication. 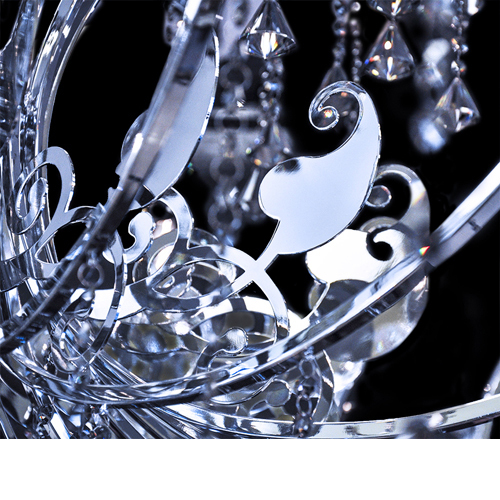 All of our crystal chandeliers are UL certified and able to be displayed in commercial or residential spaces. The curvaceous column on this 3-tier crystal lighting fixture pairs nicely with the classically styled arms. Each of the arms comes complete with a candle style light. 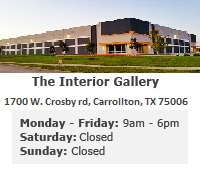 All of the lights are capable to hold a 60 watt bulb for maximum illumination to your room. 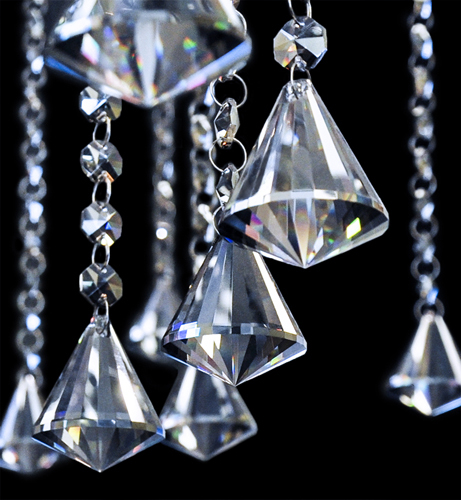 Our crystal chandeliers are made with K9 crystal which is one of the highest quality crystals on the market today. Each piece is machine cut and then polished. Every crystal bead and pendant will have razor sharp facets for optimum pure optical clarity and stunning color. 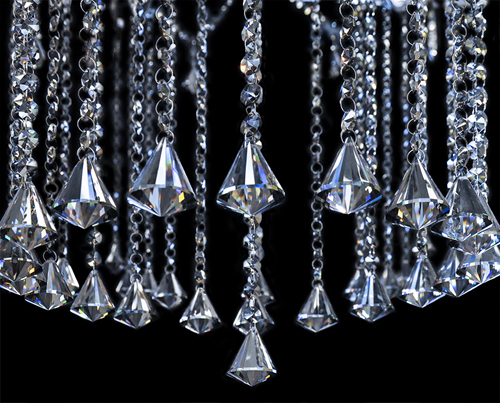 The K9 crystal used on these fabulous chandeliers contain a 30% full lead oxide content. This elegant crystal lighting fixture will boast sophistication in any setting.